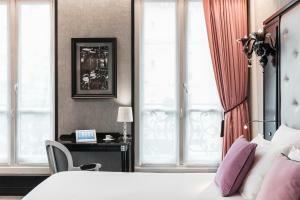 The breakfast Collection is served every morning and includes a selection of juices and eggs upon request. 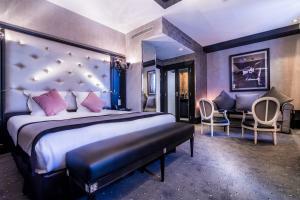 The hotel has its own cocktail lounge with live entertainment and guests can also enjoy a drink in the hotel’s terrace and garden area. 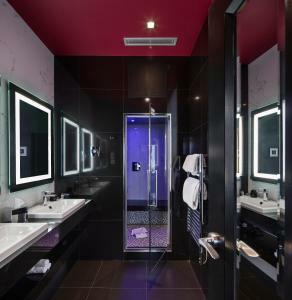 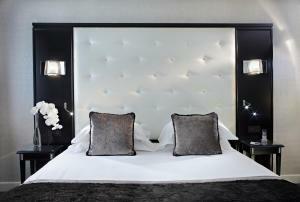 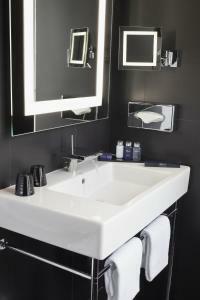 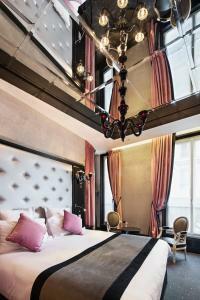 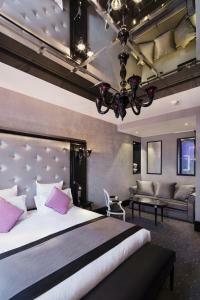 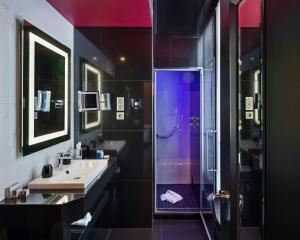 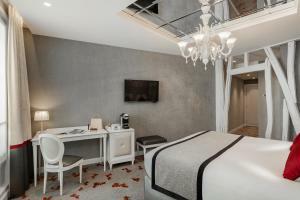 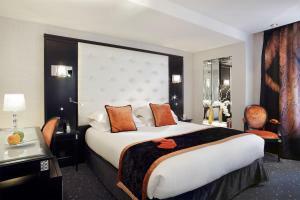 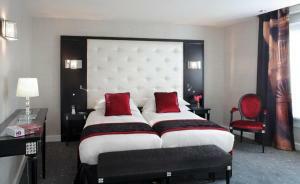 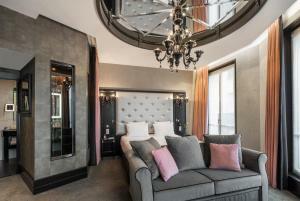 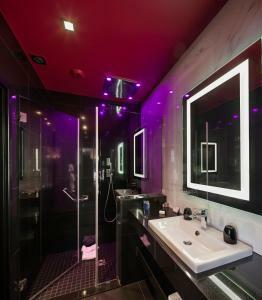 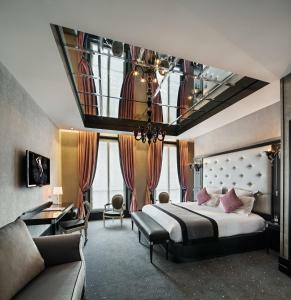 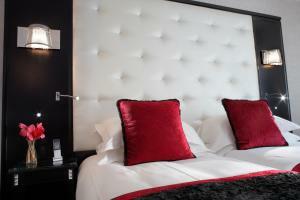 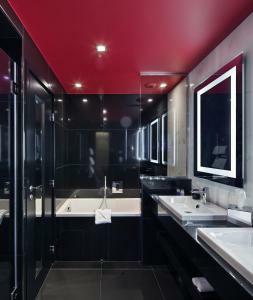 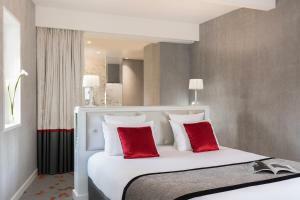 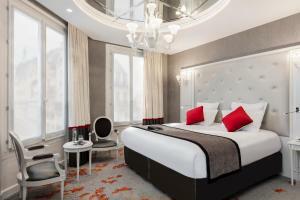 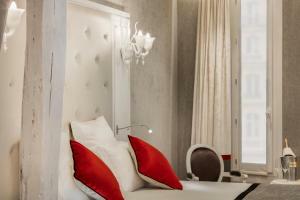 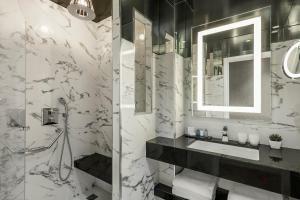 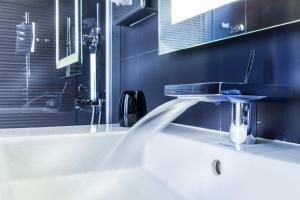 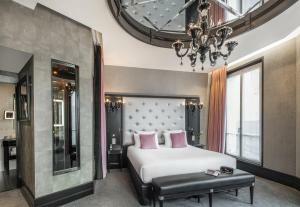 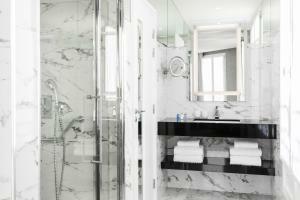 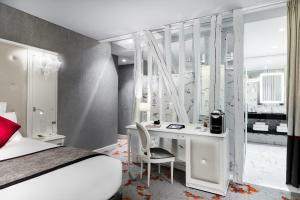 The hotel is located 450 metres from Saint Lazare train and metro station. 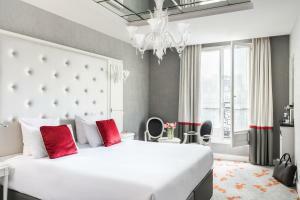 Department stores Printemps and Galéries Lafayette are 800m away. 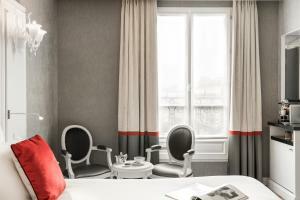 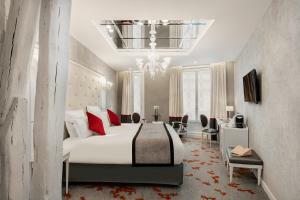 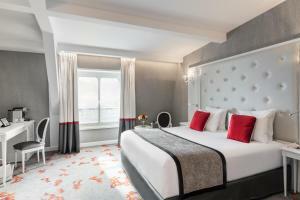 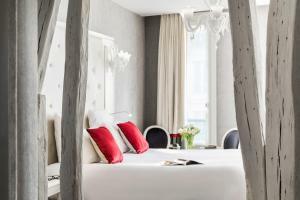 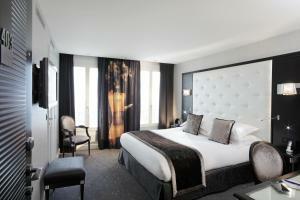 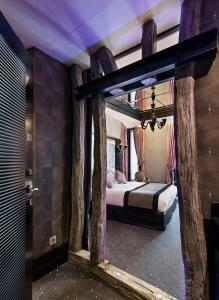 The Louvre Museum and the district of Montmartre are within walking distance of the hotel. Please note that the hotel may pre-authorise a deposit after the booking has been completed. 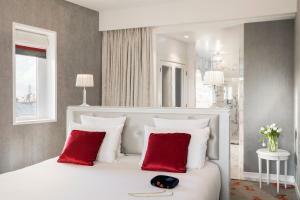 For bookings with a prepayment, the credit card used for the booking will be required at guest arrival at the hotel. 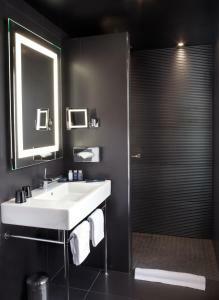 Otherwise a new payment will be made at check-in with the credit card presented. 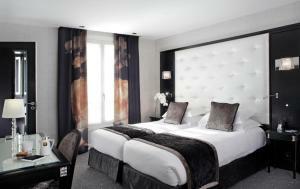 Rate: € 170.00 ... € 472.00; select dates below to get current rates.